Mountain Village seeks applications from organizations seeking funding for programs, projects, and/or services that support and promote ‘Community Services’ in Mountain Village such as health and human services, education, athletics, arts and culture, early childhood, or environmental stewardship. To apply, click below to enter the online application administered by the Telluride Foundation beginning August 1, 2019. The deadline to apply is Monday, September 3, 2019 at 5 p.m. The Town of Mountain Village Community Grant Program is designed to support projects and programs that meet the needs and desires of our residential and business communities. This program was developed to provide funding fairly, equitably, and consistently by adopting a clear and comprehensive policy. Community Grants are our sustained effort to provide support to local organizations, addressing community issues consistent with our mission. So whether it’s art, education, health, safety net groups or athletics, we deliver grants to the organizations that need it most. And we provide you the opportunity to be a part of it. Community Services (i.e. health and human services, education, athletics, arts and culture, early childhood, or environmental stewardship) that help to support a healthy and robust Mountain Village community. The overall intent of this program is to fund services and programs not offered through our municipality. Mountain Village takes every opportunity to collaborate with local organizations to advance our goals and recognizes the role of regional organizations in advancing the above-stated priorities. 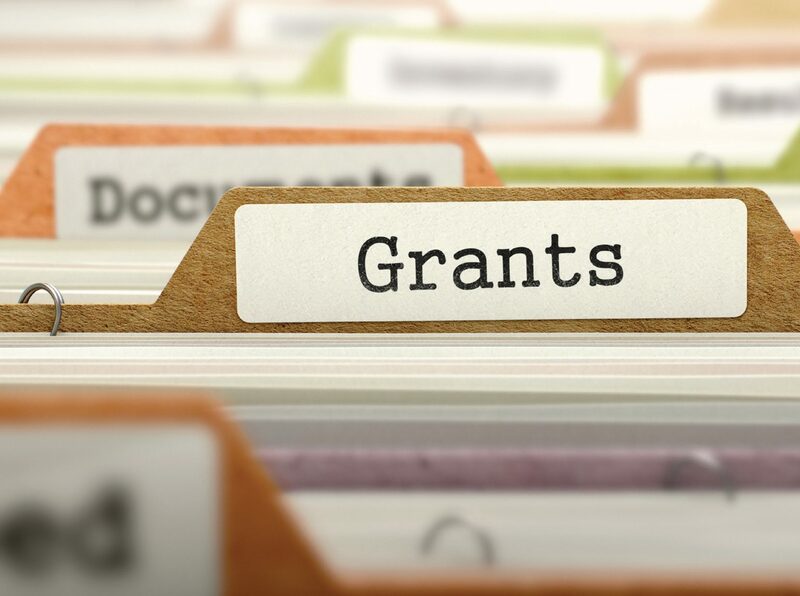 Learn more by reviewing the Community Grant Program Guidelines.